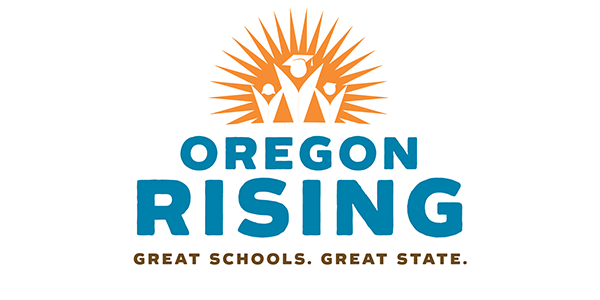 Oregon Rising invites the public to “dream big” about public education. This event is part of a statewide public outreach campaign called, “Oregon Rising,” which is a collaboration between the Confederation of Oregon School Administrators, Oregon School Boards Association and the Oregon Education Association. The goal is to collect thoughts through a survey from 10,000 Oregonians and to communicate those ideas to the state Legislature in 2017. For more information about the statewide effort, visit http://www.oregon-rising.org.